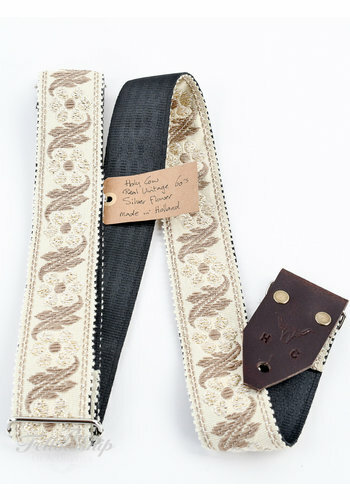 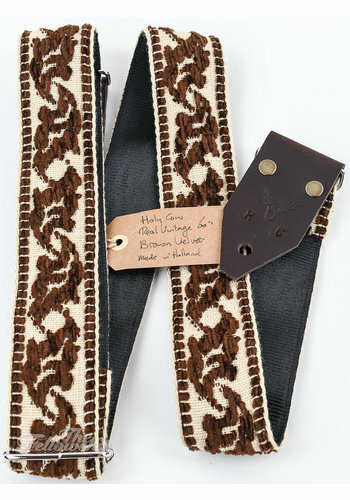 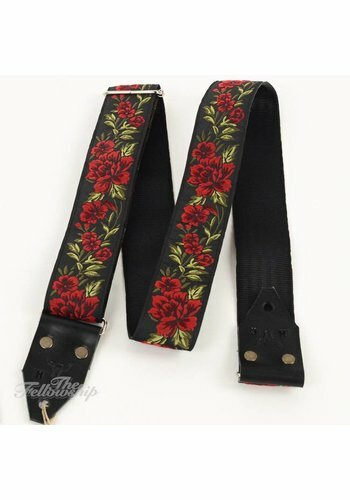 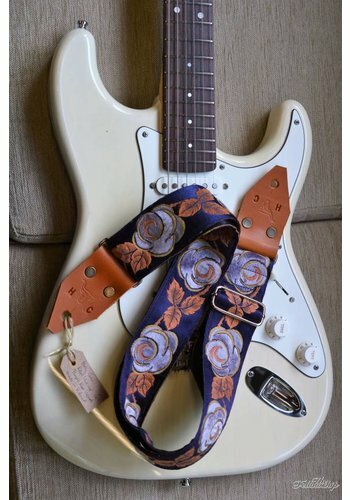 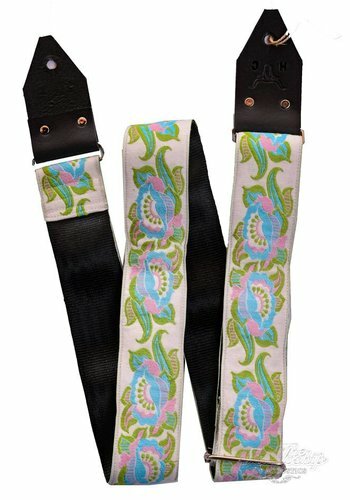 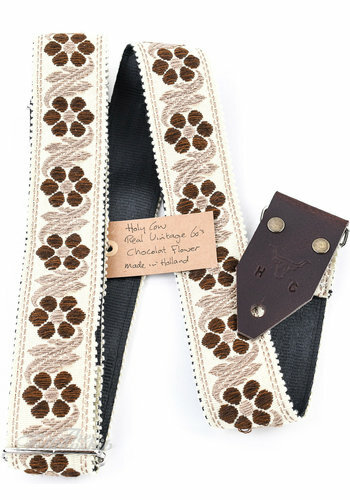 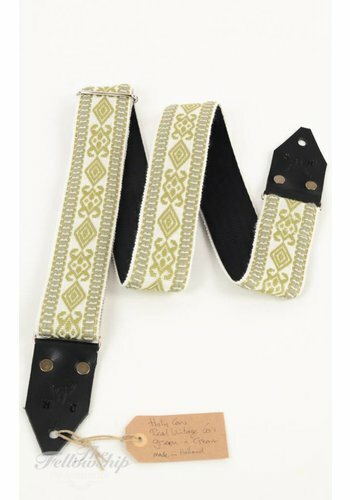 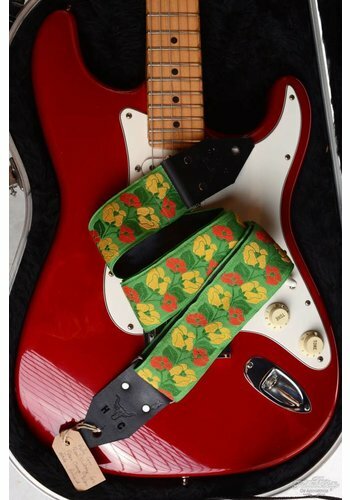 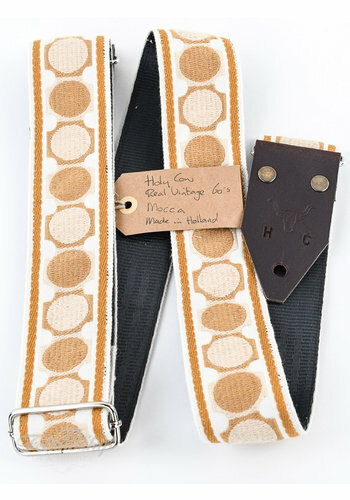 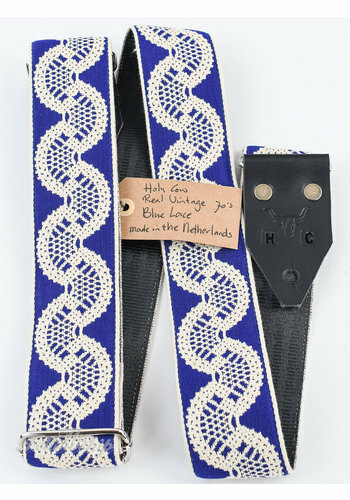 Holy Cow Guitar Straps are the product of Dutchman Marc Odijk, based in Zeeland. 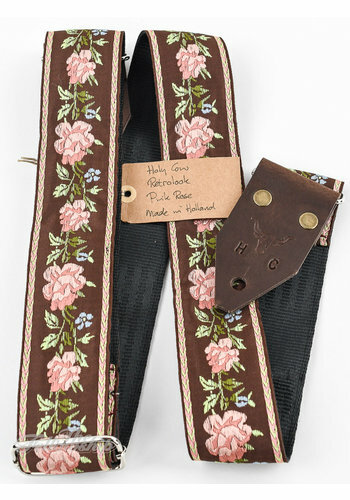 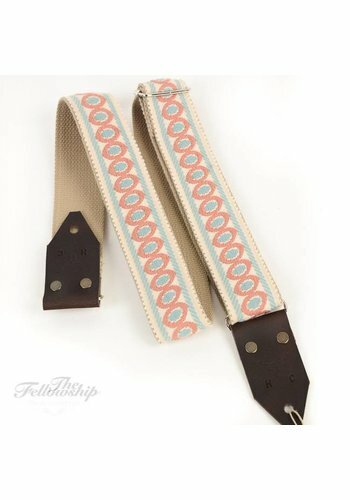 These straps are handmade and made out of real vintage materials. 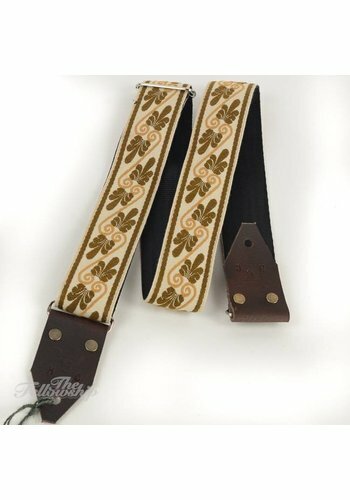 This means the fabrics that are used are usually available in small quantity's, making almost every strap truly unique. 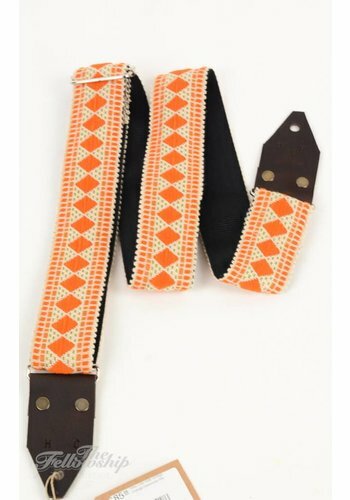 These straps also make great birthday gifts!